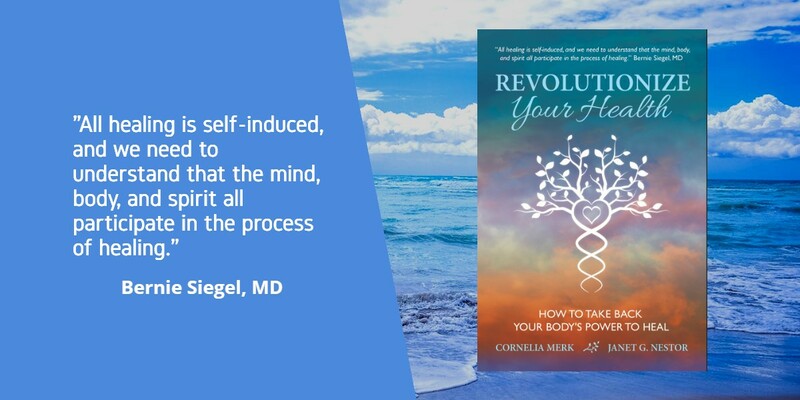 Revolutionize Your Health: How to Take Back Your Body’s Power to Heal launched on January 22 in the United States and will launch internationally on February 12, 2019. Co-author Cornelia Merk and I are passionate about the importance of holistic awareness and its clear impact on health and well-being. We filled our book with researched information and real-life healing stories to illustrate our belief that healing is achievable in most difficult circumstances. We point out the need for positive thought and actions and the need for a full spectrum self-care that is achievable when we live a now focused, mindful life. With the buzz around our book, we have opportunities for interviews. I visited with Jean Adrienne, a holistic practitioner, and a TV Podcast host. She is the creator of InnerSpeak, a method of clearing ancestral and karmic blocks, a practice compatible with the Soul Detective work I’ve been doing for the last ten years. 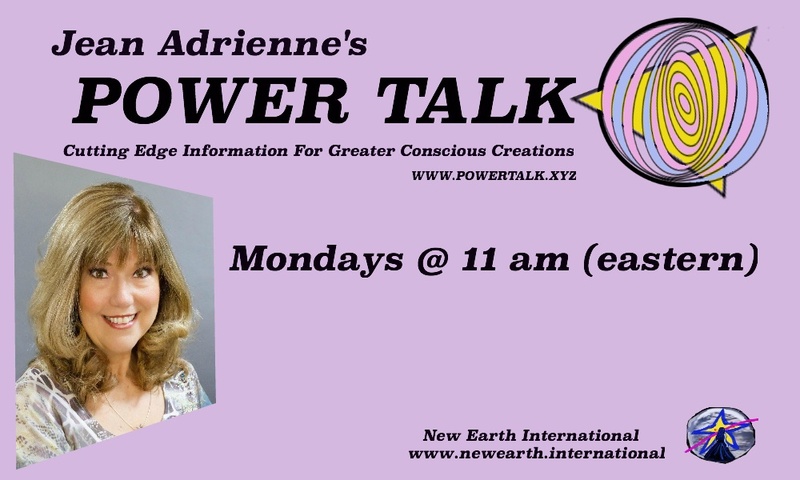 I am so honored to have been her guest on PowerTalk on NewEarthTelevision.com Monday, January 28th. 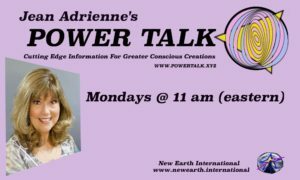 We discussed our body’s innate ability to re-balance and heal and our natural inner motivation to thrive and find our joy.